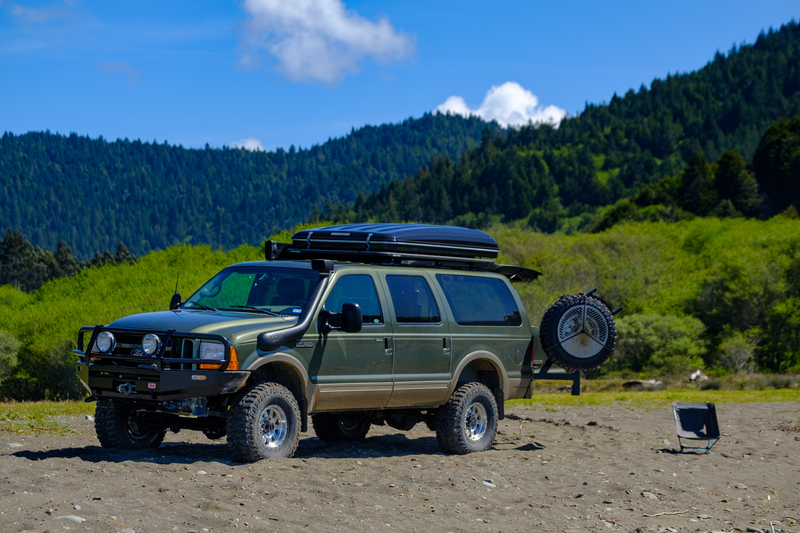 With hobbies like backpacking, climbing, and paddleboarding, I find myself using a wide range of outdoor gear on off-road trips. Unfortunately, the longer the trip, the more difficult it is to squeeze all of that equipment in. 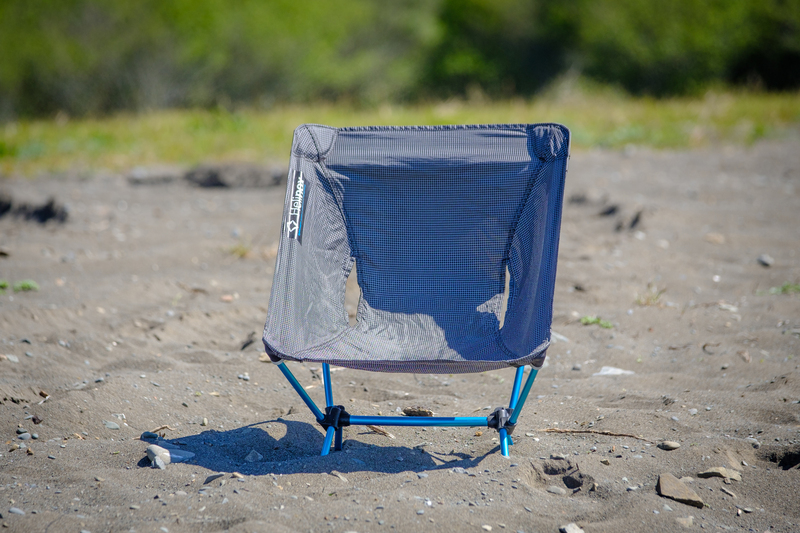 Every square inch of space becomes crucial, which is why I ended up replacing my traditional camp chair with a Helinox Chair Zero. The Zero is one of the most compact four-legged camp chairs out there. 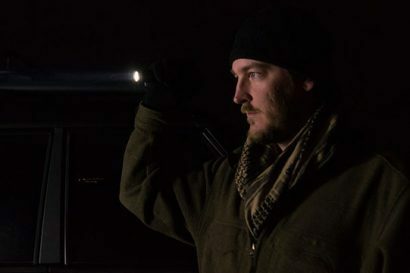 It’s light enough for use on a long backpacking trip, yet still comfy enough to take along on all of your road trips. Most importantly, it packs down to the size of a water bottle, making storage in any space a cinch. 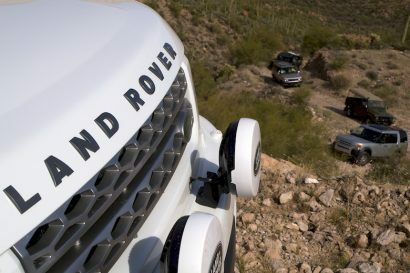 “From the weekend family getaway to campfire entertaining, to peak bagging across the globe. 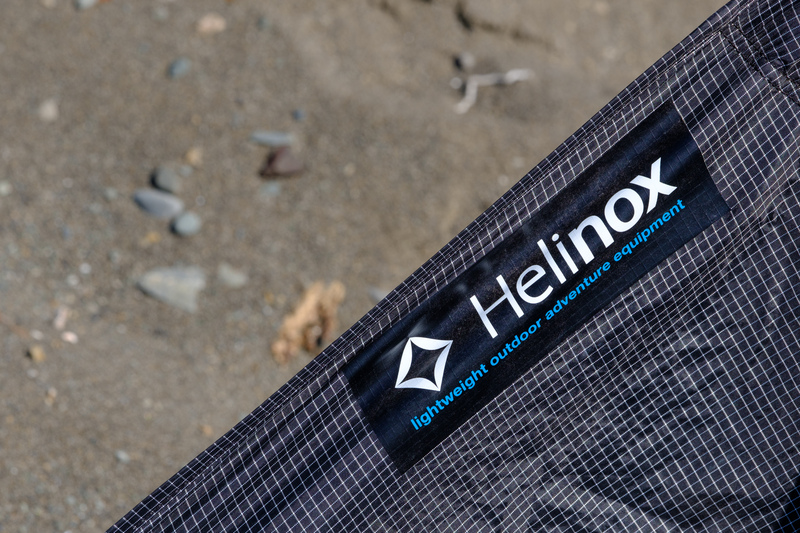 If you need a strong, light and compact chair, Helinox is the best choice.” Big Agnes. At 11 inches tall, this chair will get you off of your feet and off of the ground for some quality relaxation. The stable four-legged design gives you the stability to lean back after a long day of adventuring without the need for you to engage your abs to balance, a common problem on some other lightweight chairs. 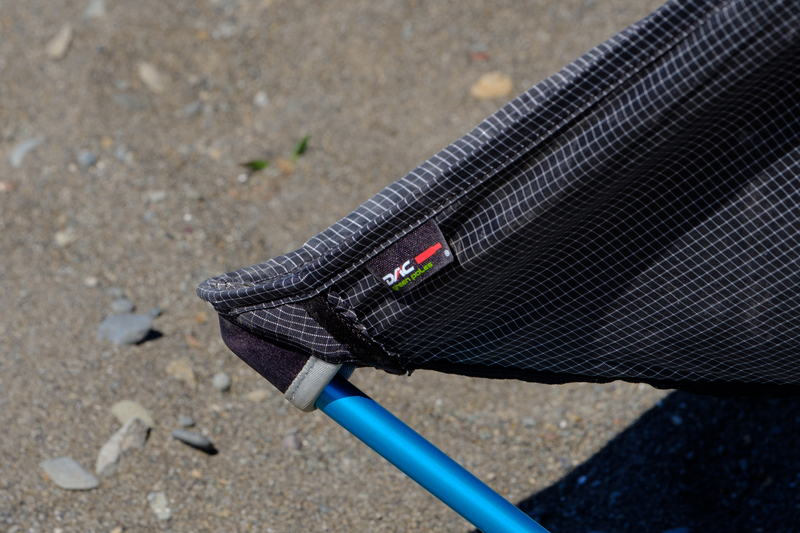 The strong and durable DAC aluminum poles support up to 265 pounds, and the 25.2 x 11 x 20.5-inch seat is reinforced with a high-tech, non-stretch thread that will last through years of abuse. Although the chair feels surprisingly spacious for most, taller buyers might find the Chair Zero a bit low, at least when getting in and out of the chair. Their Camp Chair or Chair One XL may be a better alternative in this situation. Another issue to note is the chair’s lack of weight in the wind. The easy solution is to lay the chair down flat when not in use. If you choose to leave it set up and unattended, you may find that it has flown south for the winter. 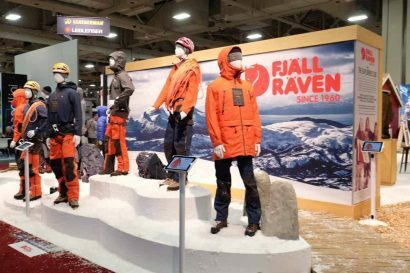 If you’re looking for a way to further increase comfort on the trail, Helinox recently released some new accessories. For those situations where you find yourself on particularly sandy or uneven terrain, try their ground sheet. It is designed to distribute the weight amongst all of the legs, and prevent you from sinking or losing balance. There is also the Seat Warmer, which may look silly and unnecessary, but if you have spent some time in the backcountry when it is cold, you know that every bit of warmth counts. With the same idea as a pad or blanket, this insulating down seat warmer keeps your back and bottom toasty. Admittedly, at $119 USD, the Helinox is a bit pricier than its competitors, but in this case, you are getting what you pay for. 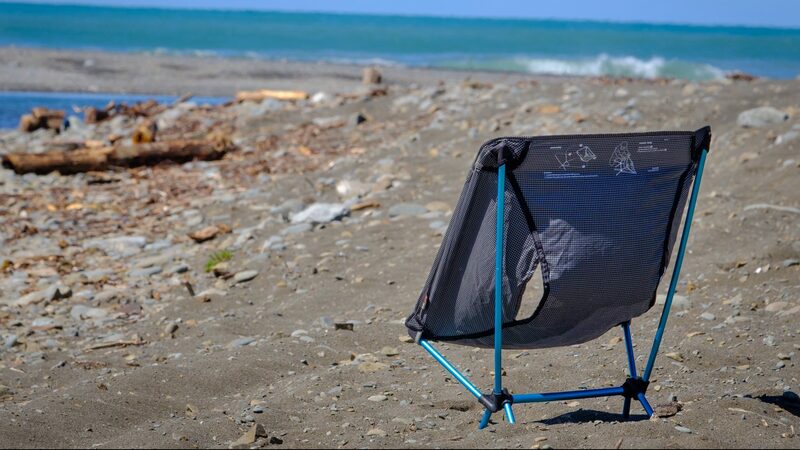 If you are looking for an all-around camp chair to suit your adventure needs, look no further. 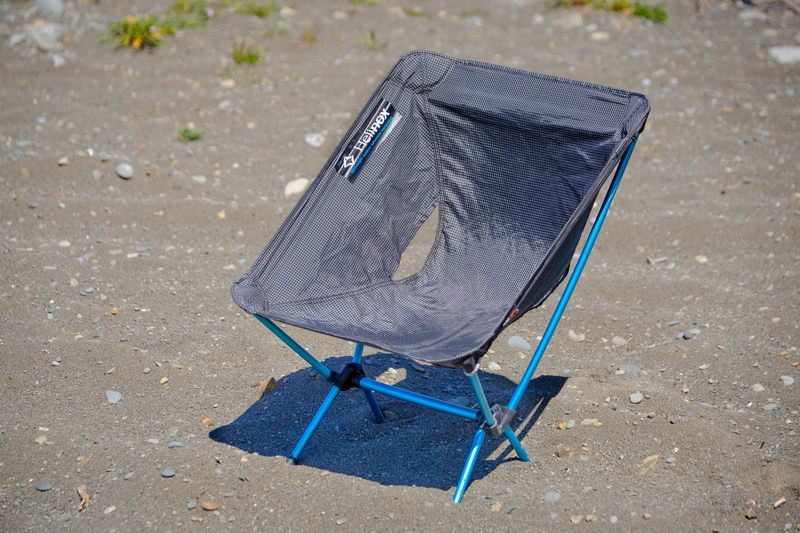 This chair is light enough to pack on a long backpacking trip, comfy enough to take on all of your road trips, and collapses down to the size of a water bottle for easy storage. Throw it in the back of your truck and go.